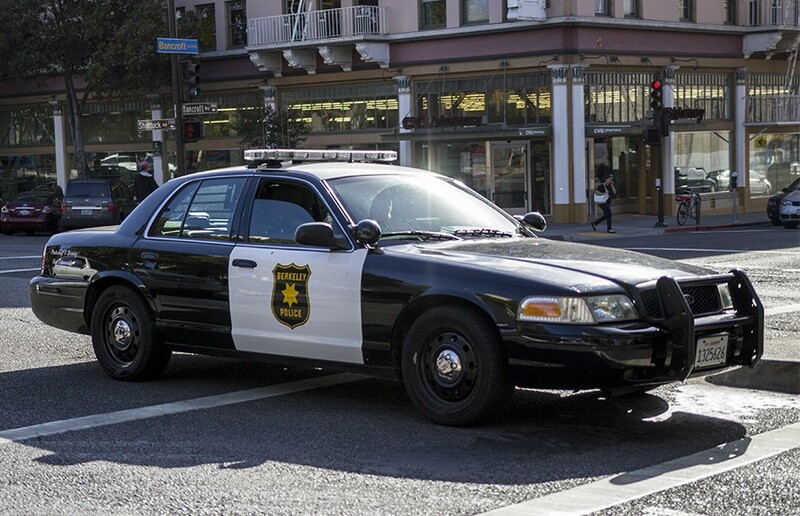 Berkeley Police officers responded a report of gunfire on Southside on early Saturday morning, according to Berkeley Police Department spokesperson Officer Byron White. I had seen a better Doctor in Novato, a better Dan in Morgan Hill. I liked the set more in Santa Cruz and the intimacy of the Bakersfield stage. Naomi D. Pete, age 75 and a retired senior citizen, is hoping to restore the city to how she remembered it when she moved to the Bay Area at the age of 3 if she is elected as Berkeley’s next mayor.